I’ve Always Been Your Dealer Even if you Didn’t Know it! 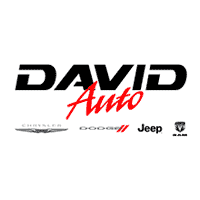 David Kelleher, President of David Dodge Chrysler Jeep Ram moved to the Philadelphia area in 1986 to attend the University of Pennsylvania. After graduating he decided to take a year off before entering law school. Little did he know that year off would turn into a new career path. 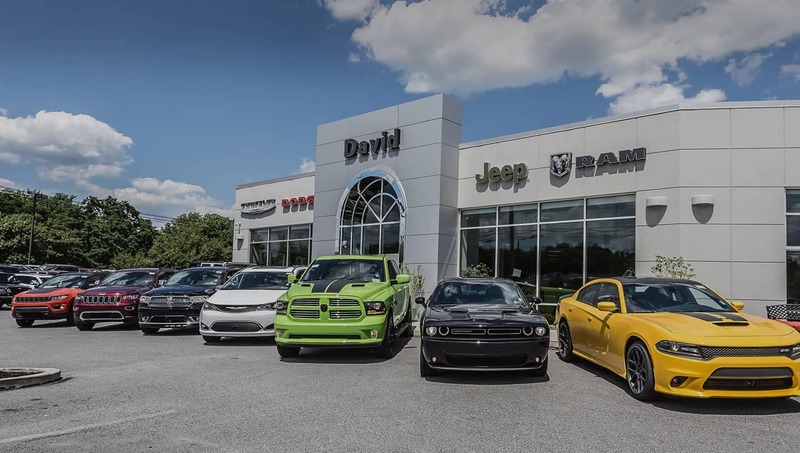 My all around experience with this dealership has been great from the start of purchasing the vehicle to the routine service visits. I know exactly what to expect, am well informed, service is quick and friendly. Mike McVeigh was awesome. Easy to work with and very straight forward. This was my first car buying experience, and it was a quick and painless process with help from Mike.